Paffett has also had stints as an F1 test driver, notably taking part in the end-of-season tests for McLaren-Mercedes. He has also had a stint as a Williams simulator driver. 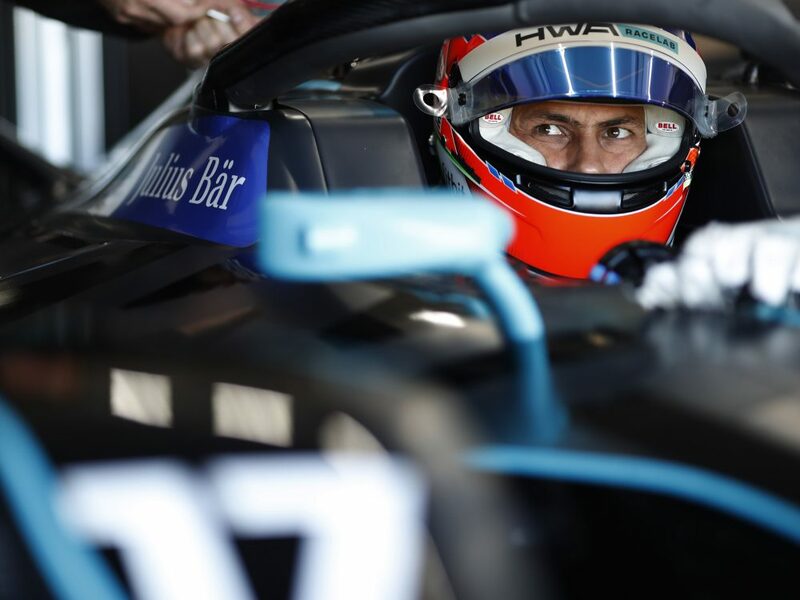 Now, he makes the switch to Formula E, with HWA Racelab.